Referred to as ‘tough and tenacious’ by her trainer Mick Price, the daughter of Magnus, Princess Of Queens has now added a Group win to her hot run of form. 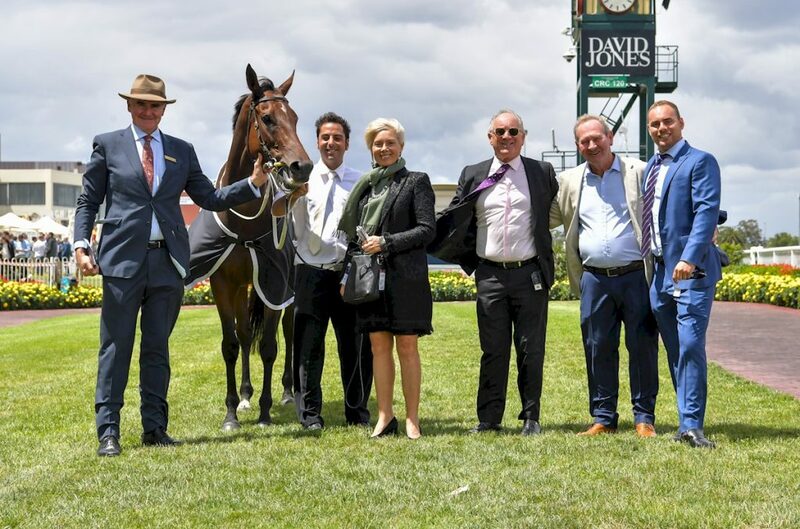 Having won a Listed race at Morphettville in December, and a gallant fourth behind the high-class Whispering Brook in a Group 2 at Moonee Valley in January, the iron mare claimed her own Group win in the Group 3 Bellmaine Stakes at Caulfield. Princess Of Queens continues to thrive despite making her 11th start of the preparation, and Price credits the rejuvenation of the 5-year-old mare to her regular trips to the beach. “It’s good for these older horses, I think they get a bit sick of blokes like me trying to train them, so just leave them alone, keep them happy, go to the beach, a few gallops and turn up on race day,” Price said. “She’s a tough Magnus filly who we’ve had since she was a baby. She’s always been one of those low-profile horses in the stable but bit by bit she’s got the job done. Phil Marshall from Sun Stud couldn’t agree more with her trainer. “Mick Price summed it up well, Magnus just keeps producing tough and tenacious horses that can run to a high level. 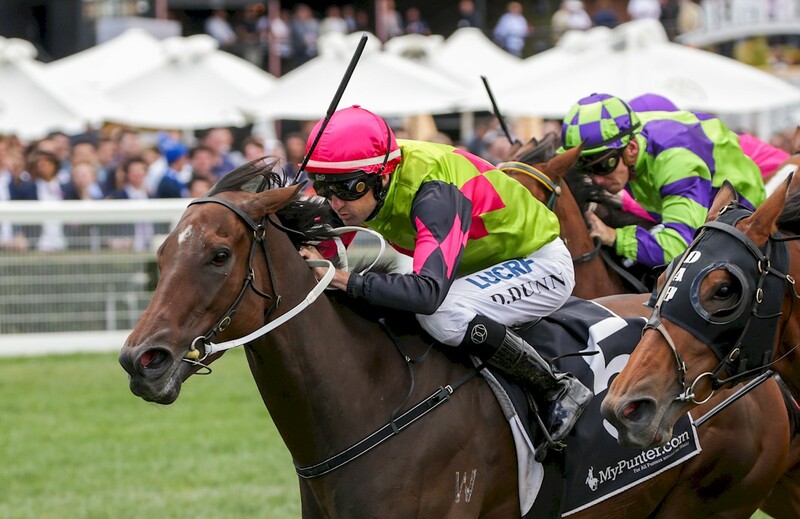 She is the second stakes-winner for the Zabeel mare Tristabeel whose six runners to reach the track have all been winners including the Group 3 winner Duke Of Brunswick and the talented Melbourne winner Prince Of Brooklyn, both full brothers. Tristabeel’s dam Consult (Bletchingly) is a daughter of the champion racemare Research, the Australian Horse of the Year & Champion three-year-old. With victories in the AJC Derby, AJC Oaks, VRC Oaks and AJC Flight Stakes. Magnus’ popularity with breeders saw him cover 159 mares during the 2018 breeding season, at a value fee of $19,800, while his stock will no doubt be high up on inspection lists for buyers throughout the yearling sale circuit. NEXT POST: Breeders are watching Fiorente like a Hawk!